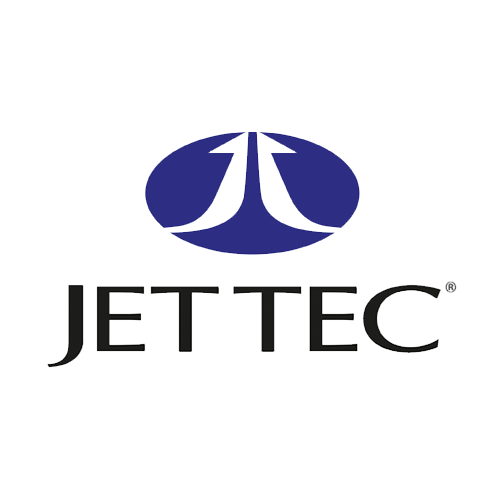 In 1996, DCI launched the Jet Tec brand. Jet Tec is now established as one of the leading remanufactured inkjet and toner cartridge brands in Europe. Please visit www.jettec.co.uk for more information.